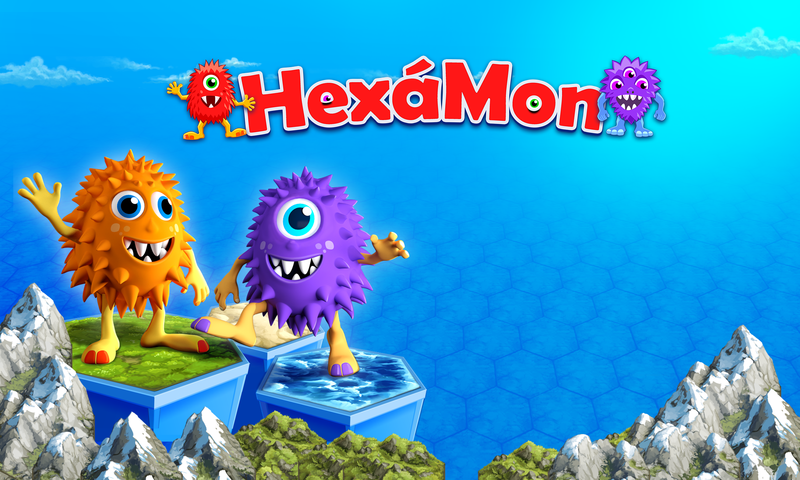 Although the logic of HexaMon does only require two different types of terrains (one with and one without monsters on it) we had more diversified landscapes from the beginning. But still we were not fully happy with the graphics so we added a couple of additional tiles with castles, mines etc. making the graphics much more appealing and we believe the effort made the game much more appealing.